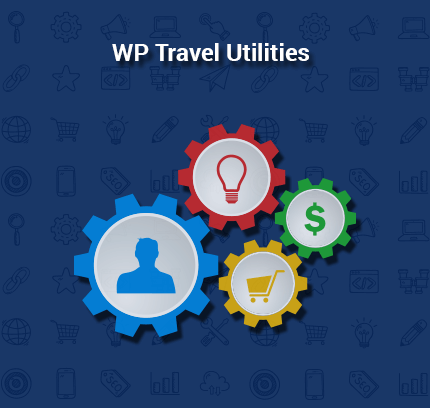 A WP Travel Custom Filters solution would provide you an option to define such custom attributes for the trips and destinations in your site, and then add filters to refine a trip search. You can then display these filters on your trip listing page (or in a sidebar widget), to allow visitors to easily shortlist trips.  A filtering functionality would allow a user to search for trips based on trip attributes. 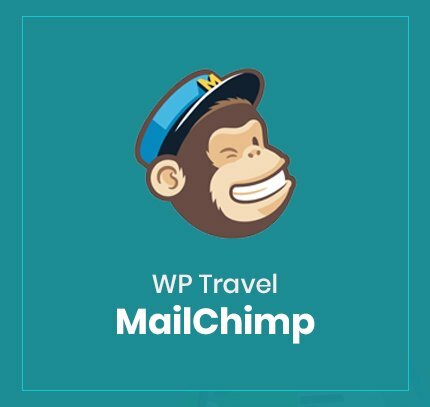 For example, for trips it can be ‘Hiking’, ‘Rafting’, ‘Trekking’, etc you must have come across such a functionality (usually present in a sidebar) on a trip page. Visitors can effectively use these filters to search for a trip. 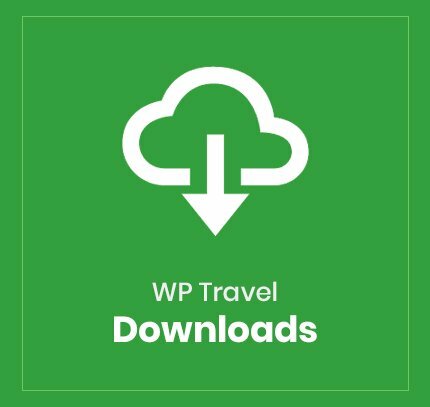 To filter trips based on custom attributes, you need to begin by adding attributes to your trips. 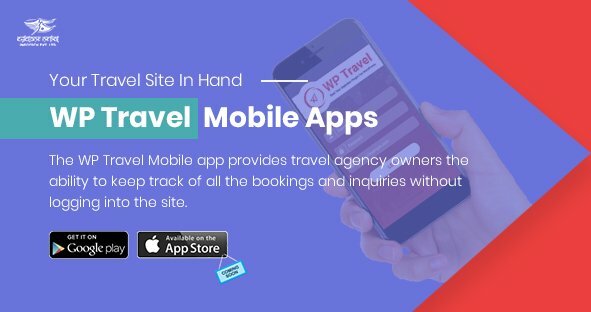 It provides a faster, user-friendly option for visitors to search for a trip they are interested in, thus increasing conversions. 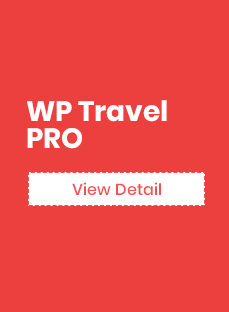 If you have numerous trips and destinations in your travel website and are looking to improve the trip search functionality, the advanced trip filter is just what you need. 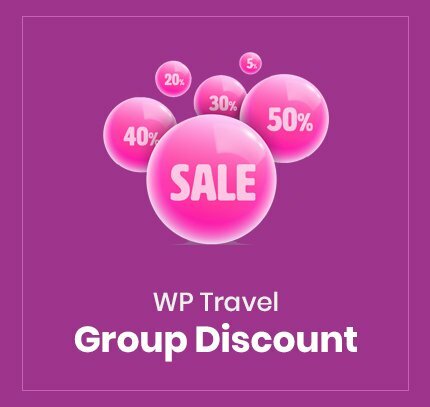 With a single click, user can add the filters which make the grouping of the created trips super easy and fast! With the added filters, user can categorize the trips more conveniently with the filter label that they want. ‘Single-Click’ and the filter is there with full functionality of the manually created filters.